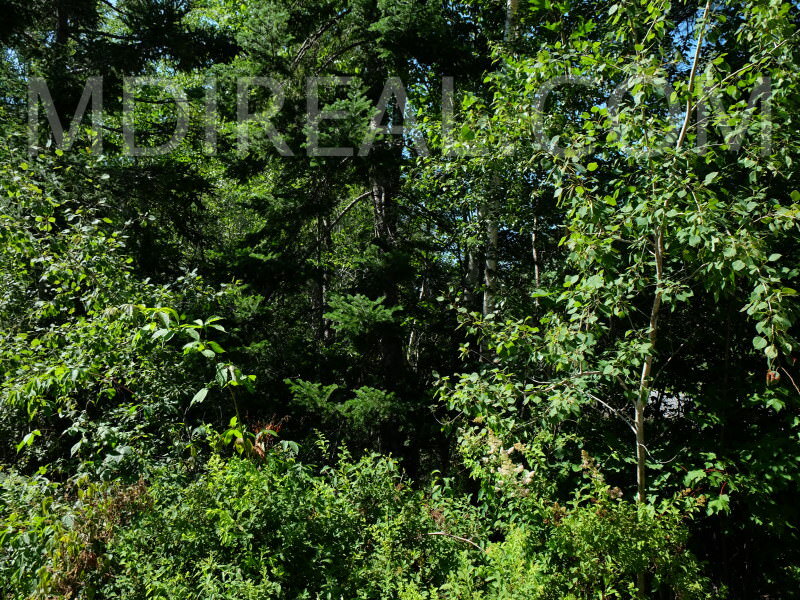 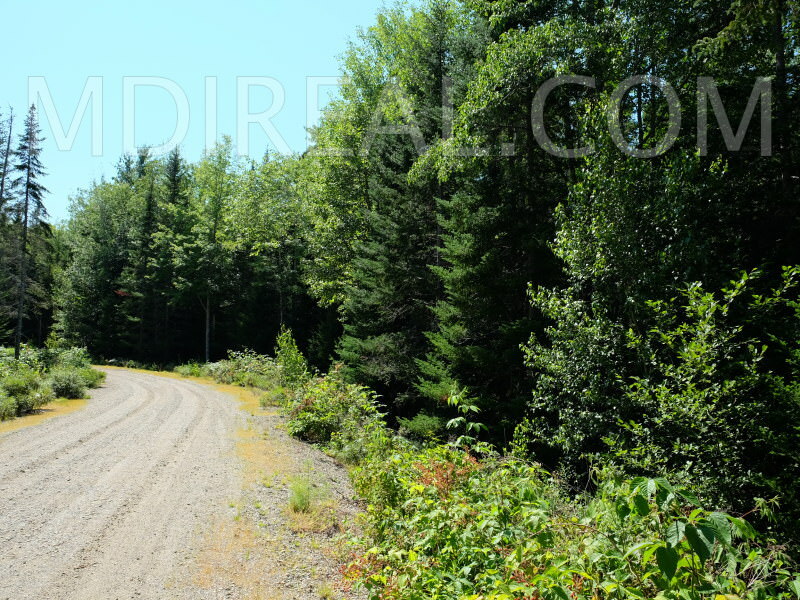 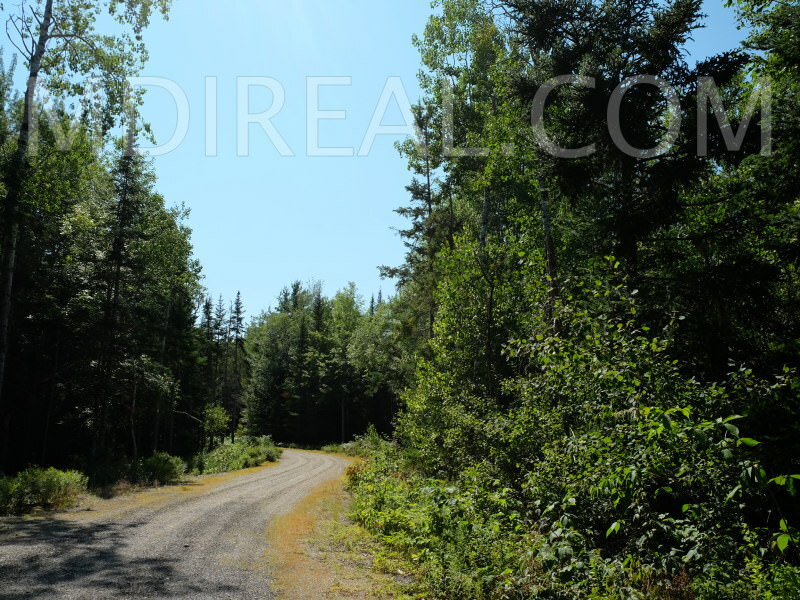 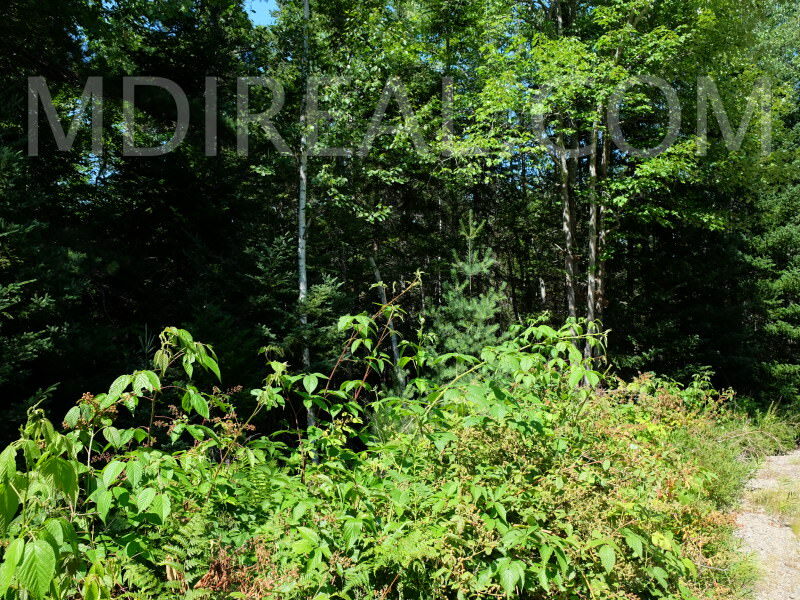 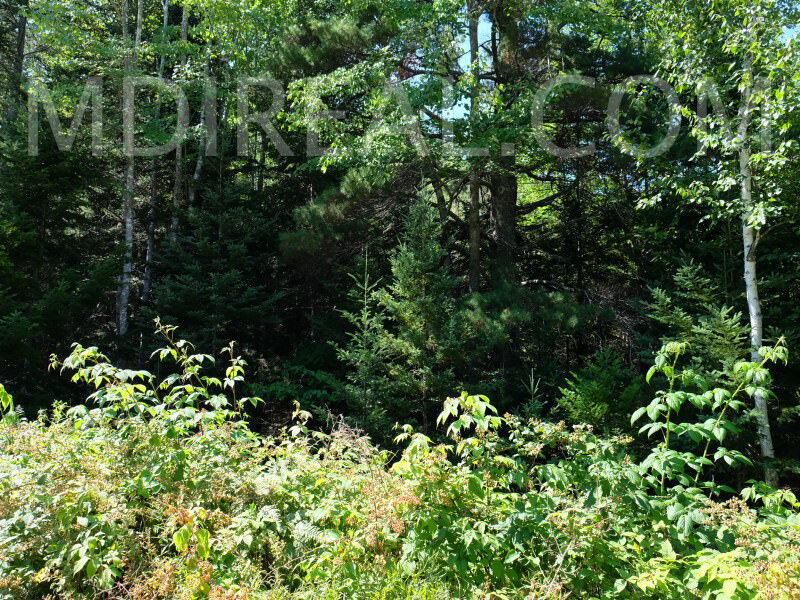 Description: Beautiful land parcel, centrally located ion Mount Desert Island, well priced and ready for your dream home! 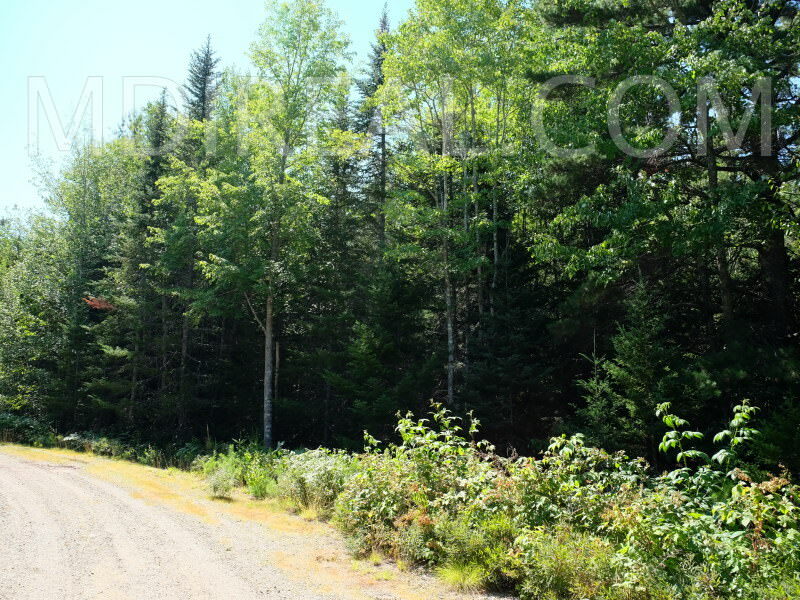 Silent Stream Way, Bar Harbor. 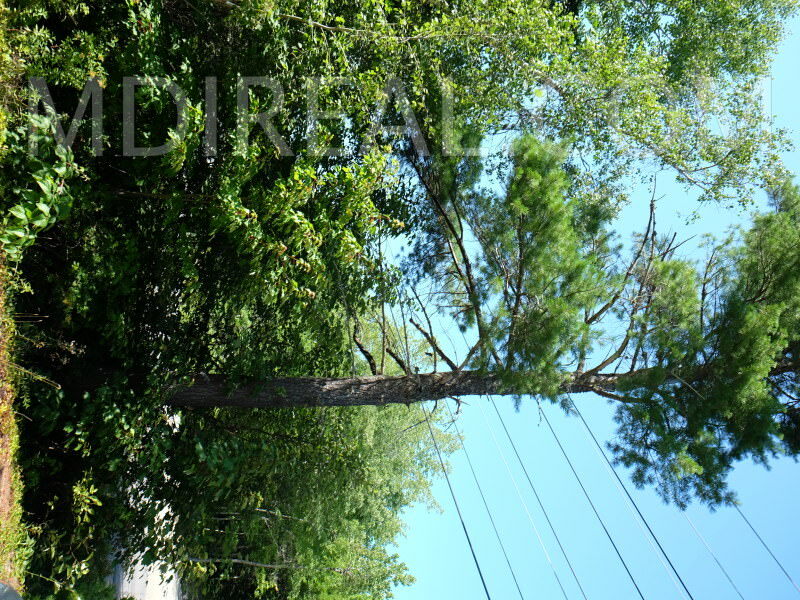 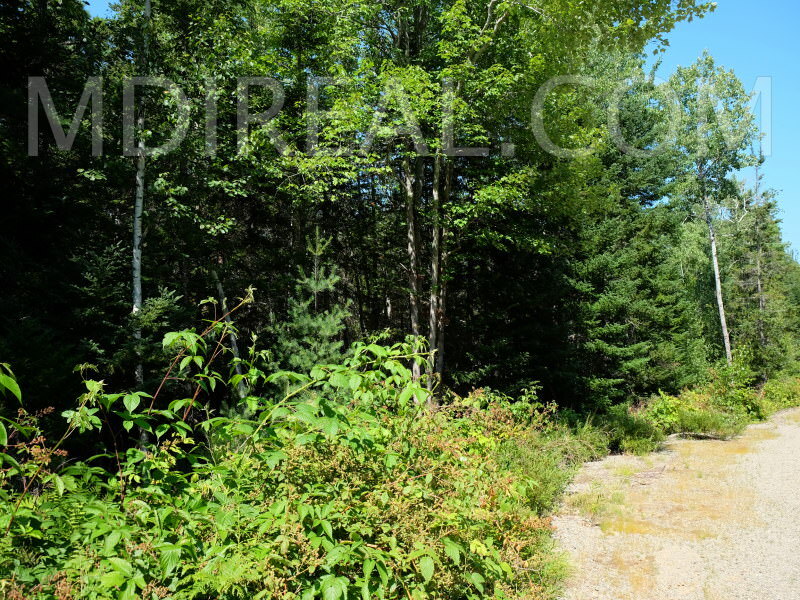 Land opportunity in a desirable western Bar Harbor neighborhood. 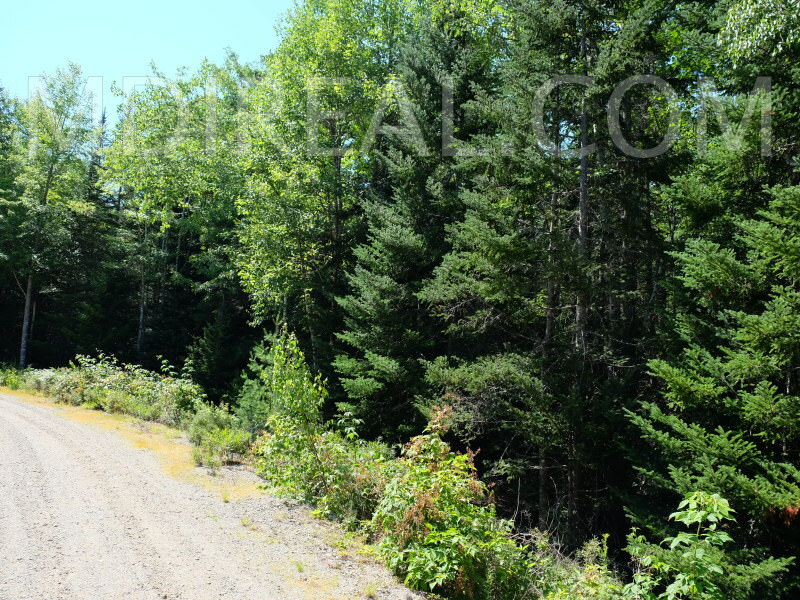 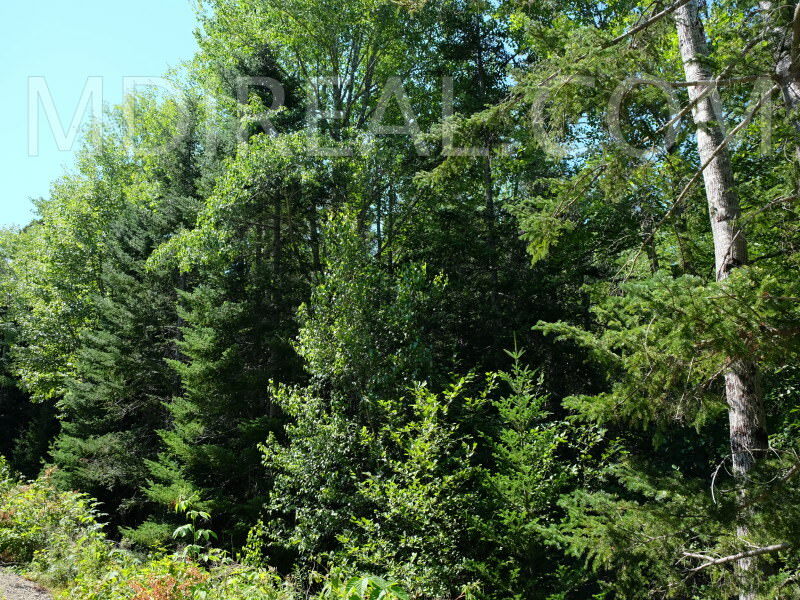 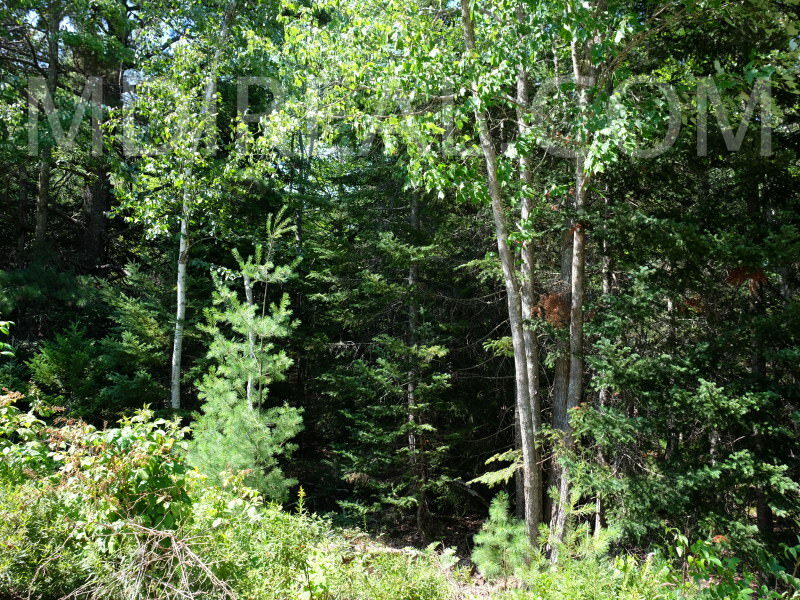 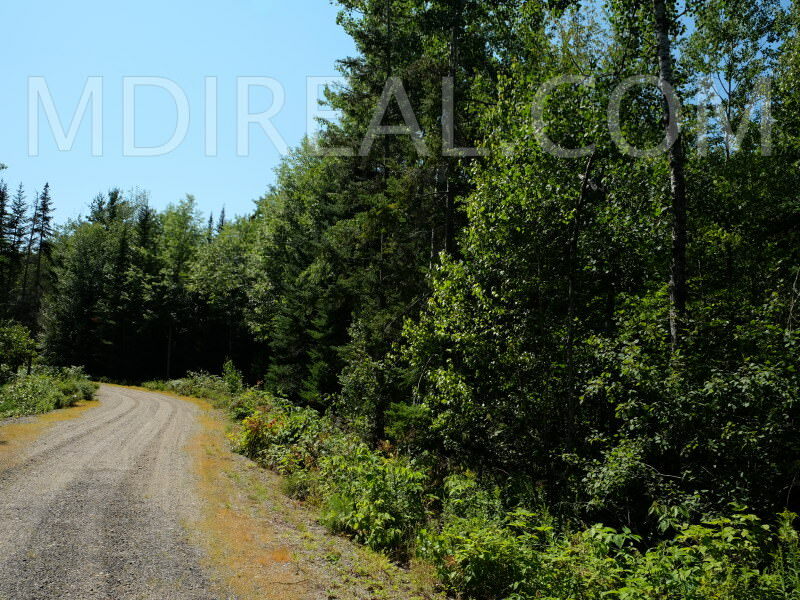 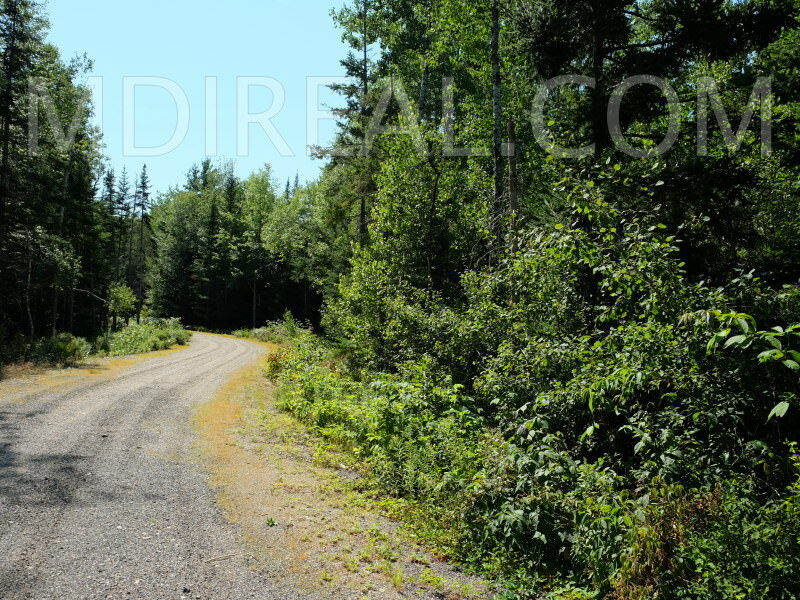 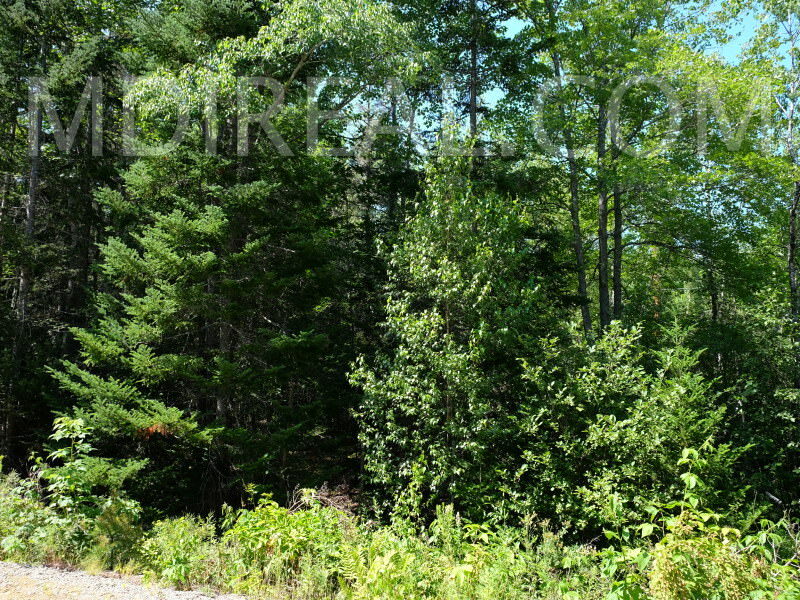 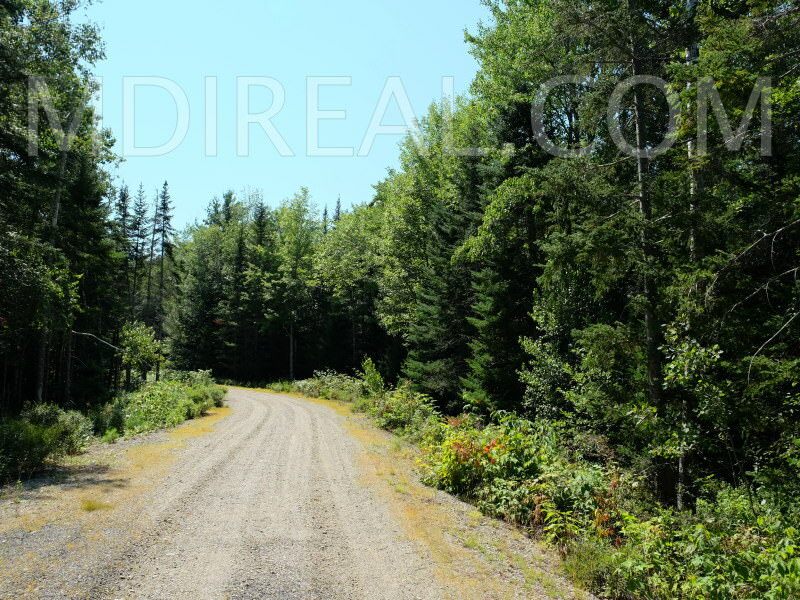 Pristine wooded corner position 1.57 +\- acre parcel with meandering stream and frontage on the Gilbert Farm Road. 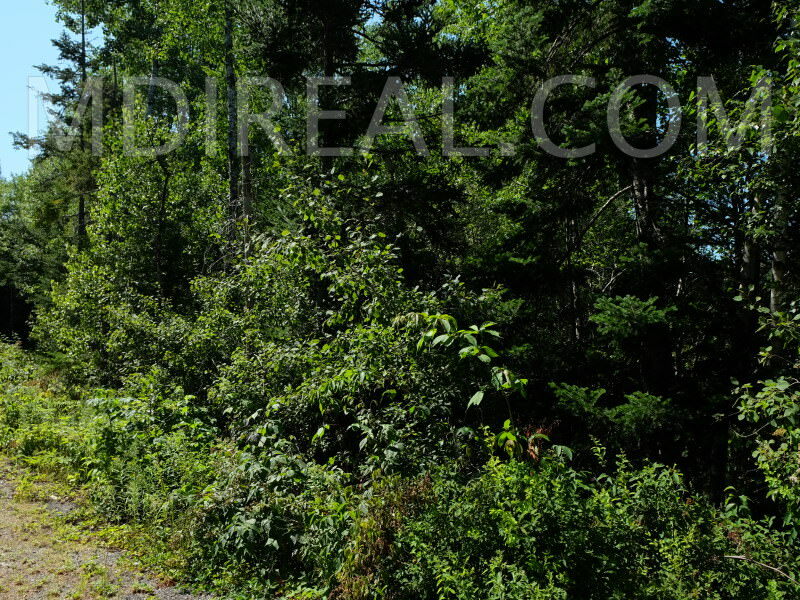 Surveyed and soils tested. 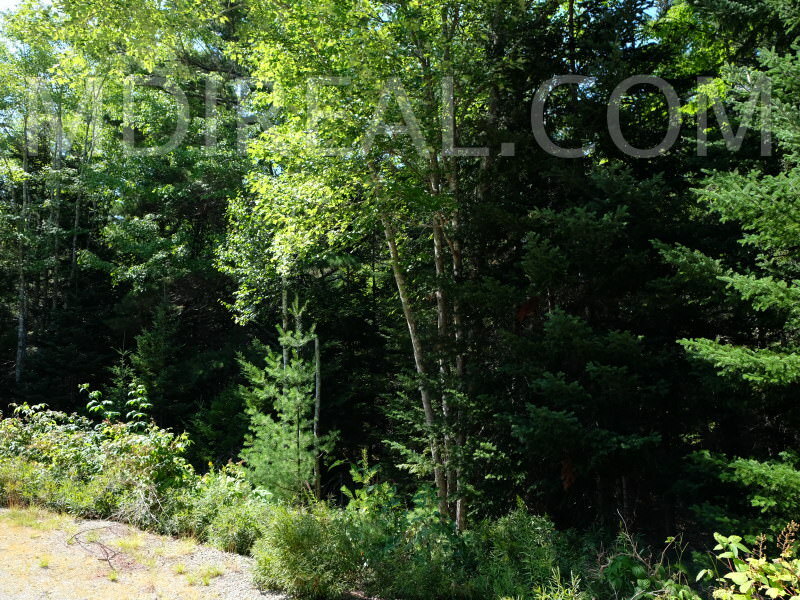 Just 10 minutes from downtown Bar Harbor and Acadia National Park. 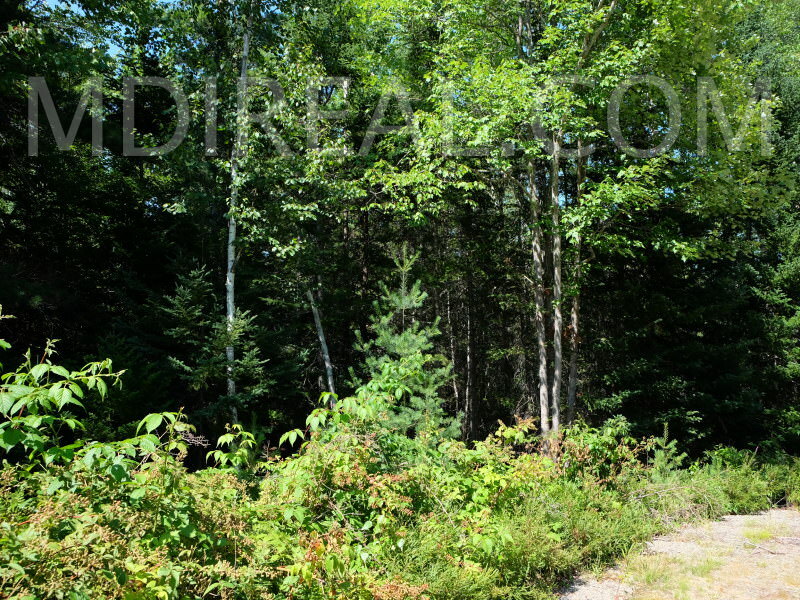 Ready to build and enjoy your own piece of the Island today! 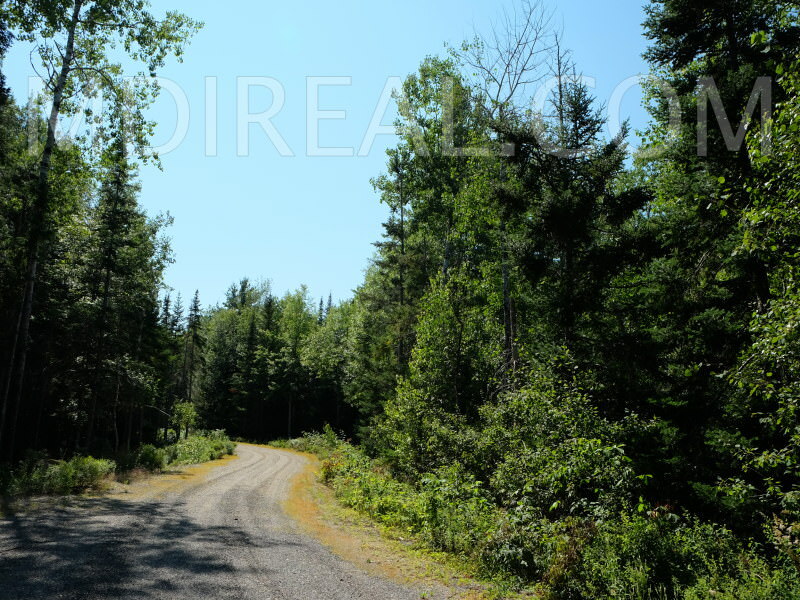 Directions: Travel the Crooked Road turning onto the Gilbert Farm Road. 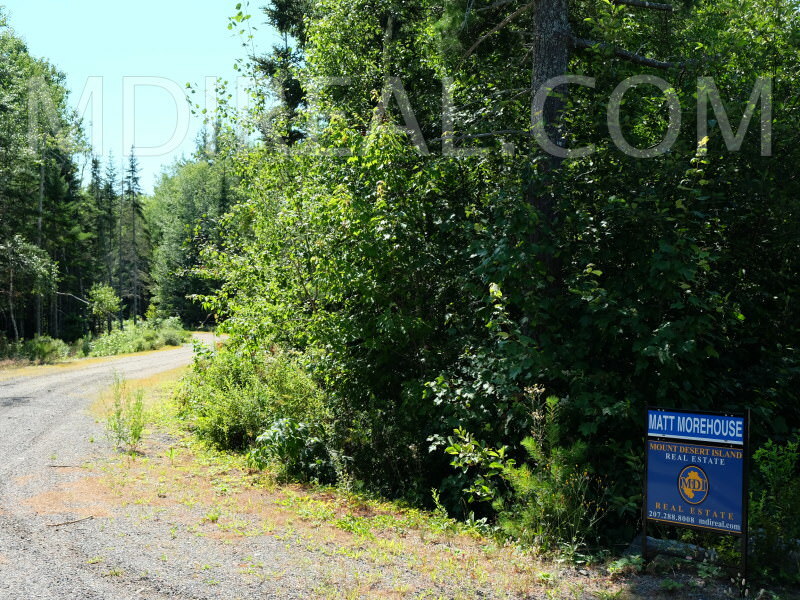 Silent Stream Way just ahead on the left, sign at road entrance. 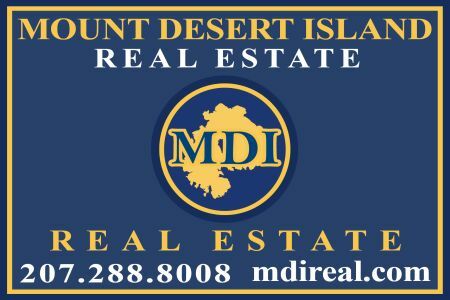 Please contact Listing Broker Matt Morehouse at sales@mdireal.com directly for added informatyion and to schedule a showing.